Niseko Lift Tickets can be purchased for 5 distinct areas within the greater Niseko town. Each area contributes an individual skiing experience with differences depending on the grade, type of natural terrain and plant growth present. This is an area rich in natural beauty to be cherished and blessed with the world’s 2nd most annual snowfall that also happens to be the best kind – POWDER SNOW. All are located along the 1,308m high Mount Annupuri and most can be accessed from the very top of the Mountain. Most areas offer stunning views of the adjacent Mount Yotei on a clear day. Located in the Niseko-Shakotan-Otaru Kaigan Quasi-National Park, Mount Annupuri sports some of the best powder snow in the world. A rich variety of ski terrain is framed by a northern forest of old-growth trees. Niseko offers an unforgettable experience for skiers of all ages and experience levels. Many visitors wish to experience skiing or snowboarding each of the ski lift areas within the scope of their stay which in the past meant overpaying for tickets as each ski lift operated independently. That has all been made easier with the formation of NISEKO UNITED which comprises 4 ski areas including ANNUPURI, HANAZONO, GRAND HIRAFU and NISEKO VILLAGE. These 4 Niseko lift tickets areas now operate under a single “umbrella” governance called NISEKO UNITED. The advantage is it allows for a single ski pass purchase that permits access to all 4 ski areas. A fifth and more private area to ski is called MOIWA and operates under different governance requiring a separate ski lift pass although, from 2015 it is accessible by skiing from the top of Annupuri. Hopefully in the future it too can become part of the Niseko United single pass ticket. Taken together the wide variety of terrain choices makes Niseko a unique ski resort to ski, snowboard or telemark. For those interested in backcountry skiing or more extreme adventures, professional guides like Powder Company can be hired independently. Perfect for a broad range of skiing abilities and sporting perfectly groomed runs Niseko Annupuri offers picturesque views of the surrounding countryside. A well-designed ski resort base area includes a rental shop, cafeteria, hotel and a nearby street teaming with some of Niseko’s best restaurants including the legendary Sobatei Rakuichi. With The Green Leaf Niseko Village and Hilton Niseko Village at its base Niseko Village offers the longest and most scenic skiing and snowboarding trails. A gondola lift links the base camp of hotels, restaurants and ski rentals with the top of Annupuri Mountain. This is offers the best ski-in-ski-out opportunity in Niseko. Ski through beautiful natural forests then relax at the bottom with an ever expanding variety of health and hospitality services. Newly added to this area is Niseko Village shops and restaurants located between the Niseko Hilton and Niseko Village Green Leaf Hotel. This is the largest area of the 5 resorts and is the centre of Niseko Village activities. Grand Hirafu encompasses a wide range of facilities found at the base of the mountain including hotels, condominium shops and a variety of casual restaurants. Grand Hirafu is the central hub of Niseko with a constant buzz of activities going on. 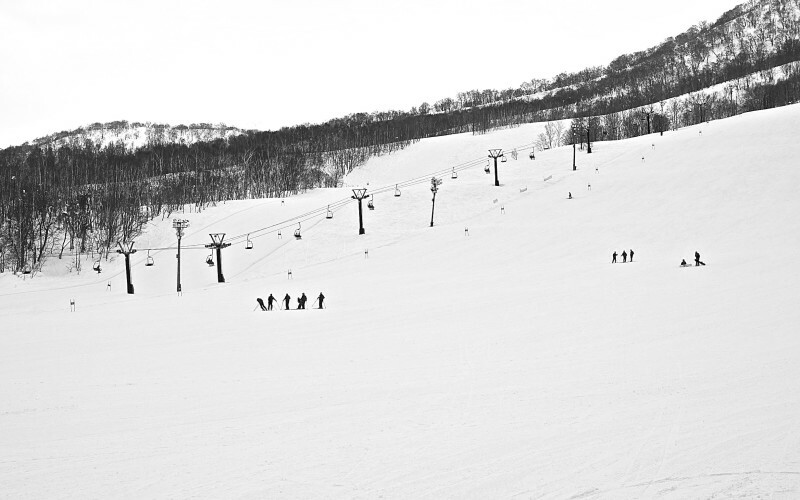 3 lift areas are operating in Hirafu including one near the Ki Niseko Luxury hotel and another beside the Niseko Vail. Powder, piste, pipe and parks: Hanazono ski area offers relatively new developments and facitities including courses with dedicated learning areas for beginners. Snowboarders will apprecitate the FIS half pipe course and skiers the challenging tree runs of Strawberry Fields. After skiing enjoy the quality offerings of the Hanazano 308 Centre including L’Asperges French Dining. Moiwa ski area features stunning views of Mount Yotei on a clear day along with an abundance of quality natural sights. 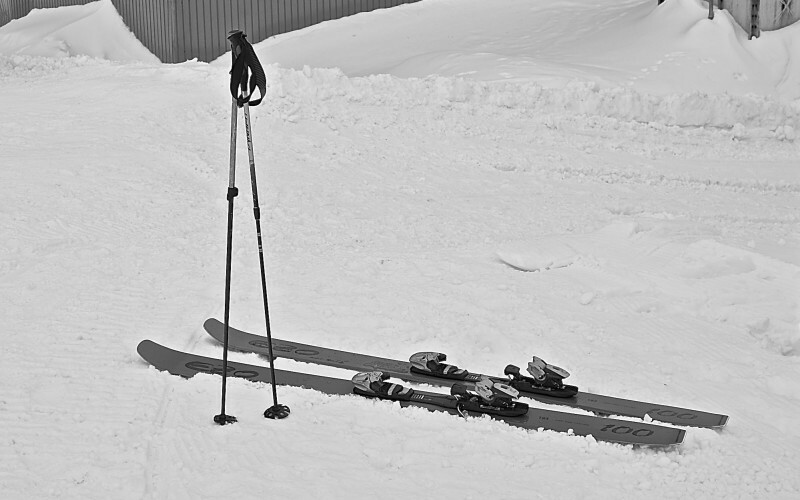 Since 1966 Moiwa has provided Australian and European skiers with exciting powder skiing while maintaining a feeling of privacy not experiences at most resorts. Avoiding large-scale resort development protectes the beautiful scenery you can see today which remains unchanged from the early days. Newly added Niseko Moiwa Lodge 834 , the areas first bubble hotel.